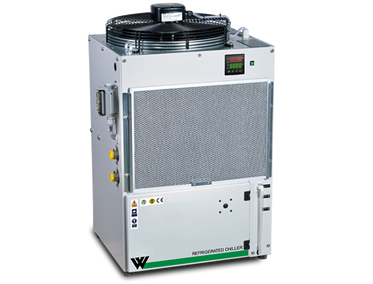 The WEIBER Refrigerated Fluid Chiller System cools various fluids such as water, water/glycol or oil down to, or below, the ambient temperature. These provide Stable and reliable cooling for many common heat removal applications, including laser etching, AA furnaces, ICP, rotary evaporators, vacuum systems, reaction vessels, plasma etching and condenser cooling. 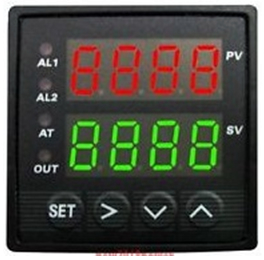 It can achieve cooling capacity of 2KW, 1.8KW, 1.6KW and 1.4KW, for diversity of applications. Whether integrated into a machine or used as an auxiliary cooler, this system will tackle any cooling task and guarantees quality with utmost precision. Equipped with solenoid valve, pressure controller for safe, Silent and efficient refrigeration. Liquid level indication sight window and pressure gauge help you observe the circulating and cooling process going the way as expected. Our refrigerated chillers are double walled convection heated units. Outer body of our re-circulating chiller is constructed out of thick PCRC steel sheet, duly pre-treated with primers for rust proofing and painted with air drying paint/stove enamel/powder coating. The inside chamber of the unit is made of heavy gauge stainless steel sheet of grade ss-304. The unit is provided with top opening cover, made of stainless steel with steel concentric rings. Temperature range of our recirculatory chiller models is -10°C to 40°C.